We offer the opportunity to learn and grow within a competitive, ever-changing industry. Keep your career moving forward! Apply today to see what Sunrise can offer. Our shops offer a full line of repair and preventive maintenance. We offer two shop locations in Grand Island, NE and Twin Falls, ID, to get you back on the road. 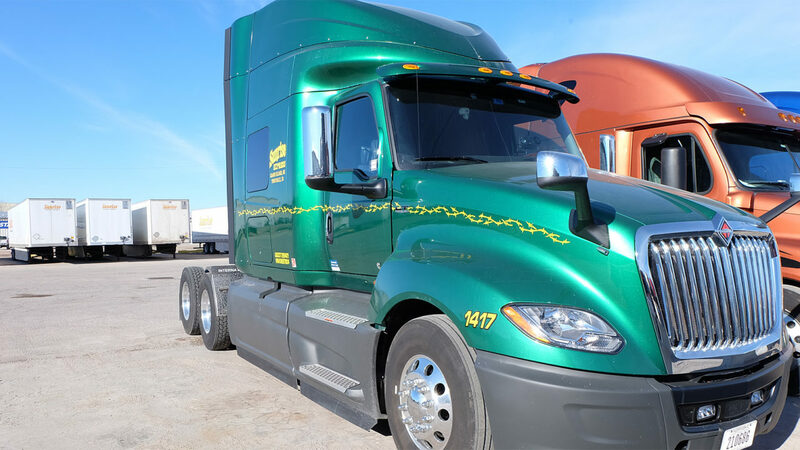 We need company drivers and welcome owner-operators, too! We provide our professional truck drivers a better quality of life with frequent home time and strong annual earnings. We provide well-maintained equipment and hire only experienced personnel. We offer complete repair and preventive maintenance for commercial vehicles. From the friendly folks at dispatch to I.T., we keep things running smoothly. 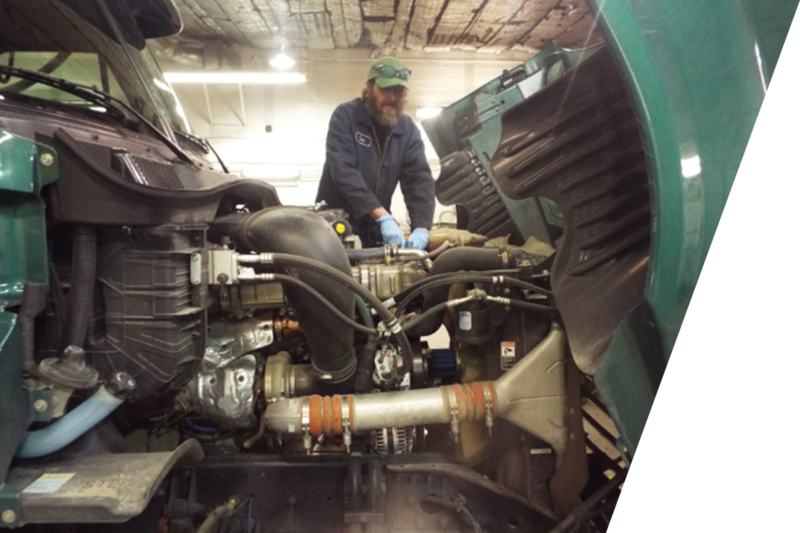 Complete repair and preventive maintenance for commercial vehicles. Working on 7 years here. It’s the company you’ve been looking for. Great miles, best equipment, fabulous office staff. Come join us and tell me I’m wrong! This is a great place to work if you are a true professional driver. You are treated like family and your family is important to them. Great equipment. Great miles. Great people.